Broken smartphones are a bummer. Not only does a cracked screen make it difficult to use your phone, it also leads to operational problems. If your phone recently tumbled down your concrete driveway, we can help. 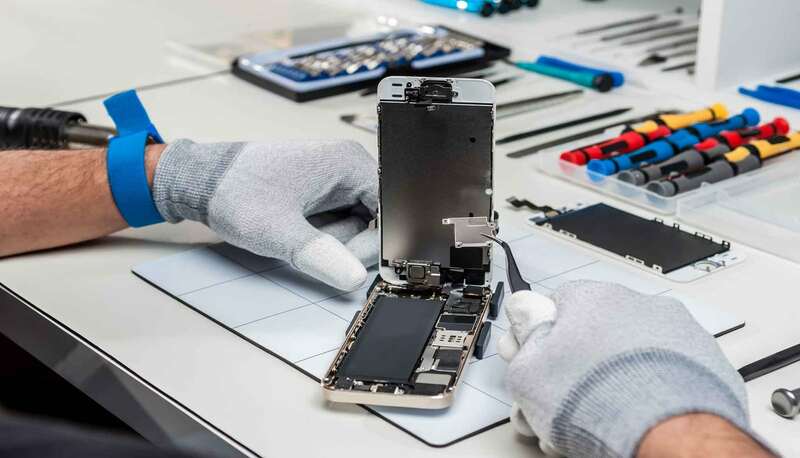 As the top-rated iPhone repair shop in Falls Church, VA, we offer a number of affordable screen repair and lcd repair options. Our experienced technicians offer Samsung Galaxy repair, too. Stop watching Netflix on a broken phone! Schedule an appointment online or walk-in to one of our Falls Church locations. 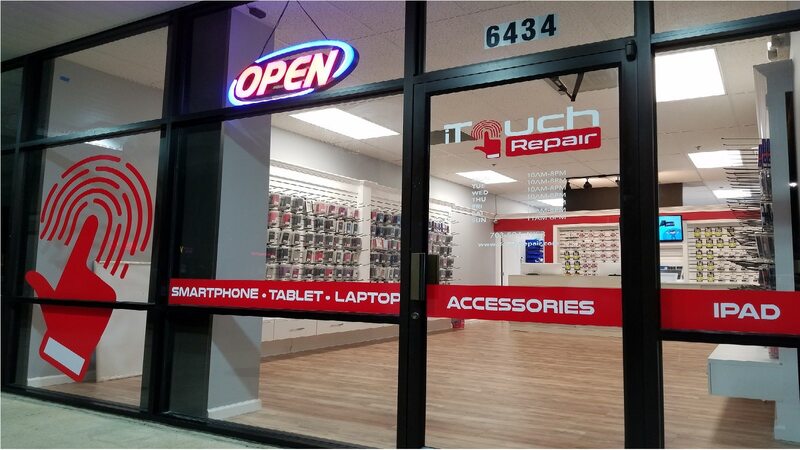 We offer convenient hours and fast on-site repairs so you don’t have to live any longer with that broken phone.